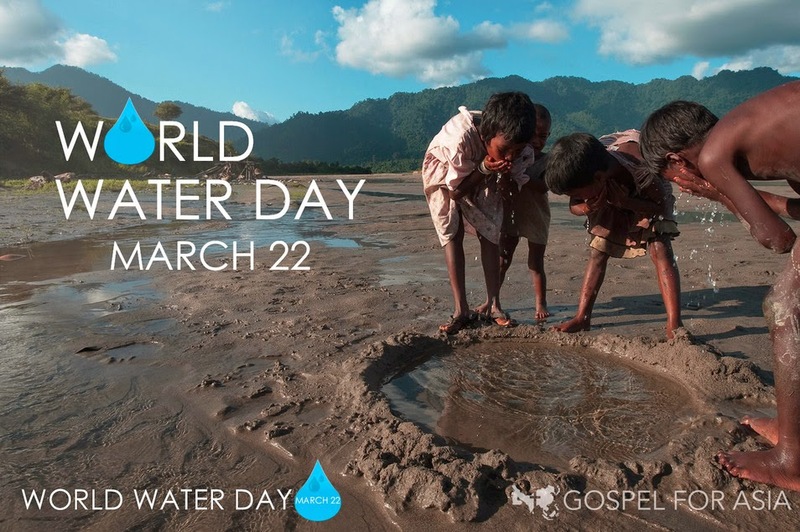 A Lifestyle of Peace: Philosophy, Jesus Christ & Apologetics: World Water Day: How vital is water? 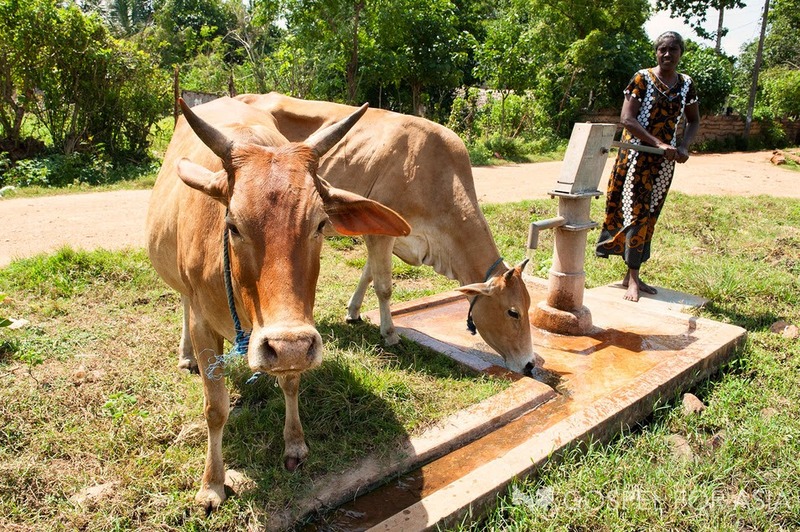 How vital is water? Without water I'd die in three days. That's rather vital. 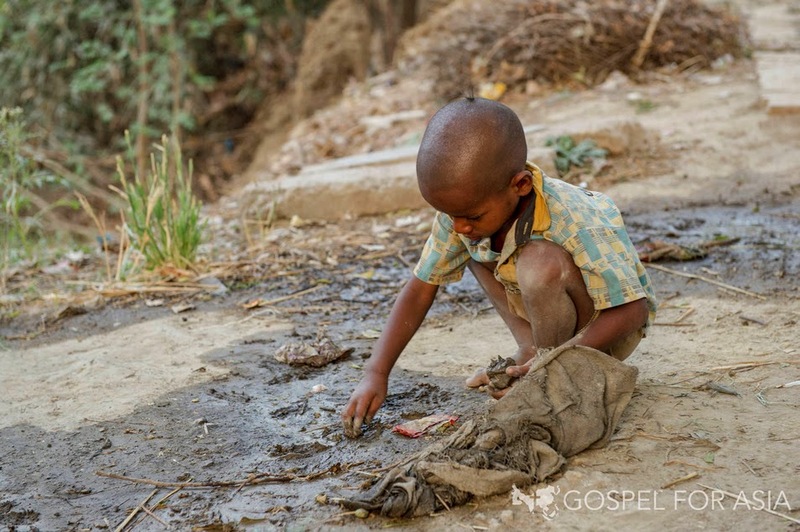 Imagine all the millions who don't have access to clean water. Many must drink from dirty ponds. But not on my watch, and not on yours, if we can help it. 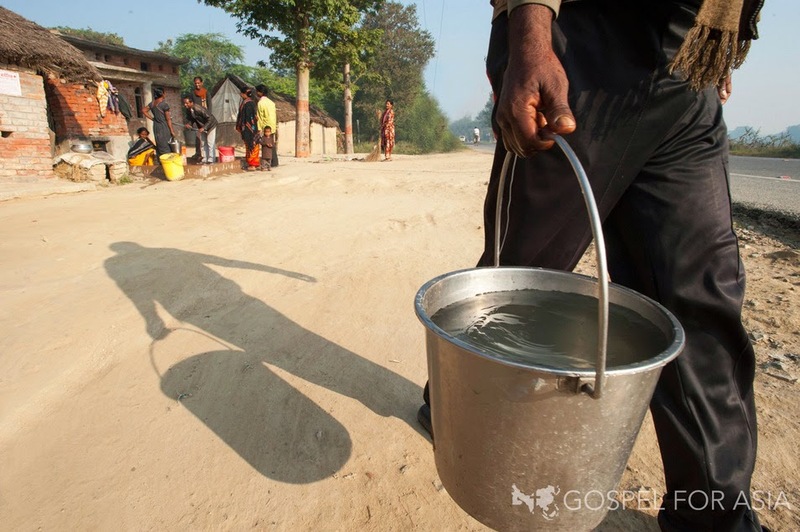 I'd like to briefly highlight two organizations that provide water ministry to areas of the world without clean water. 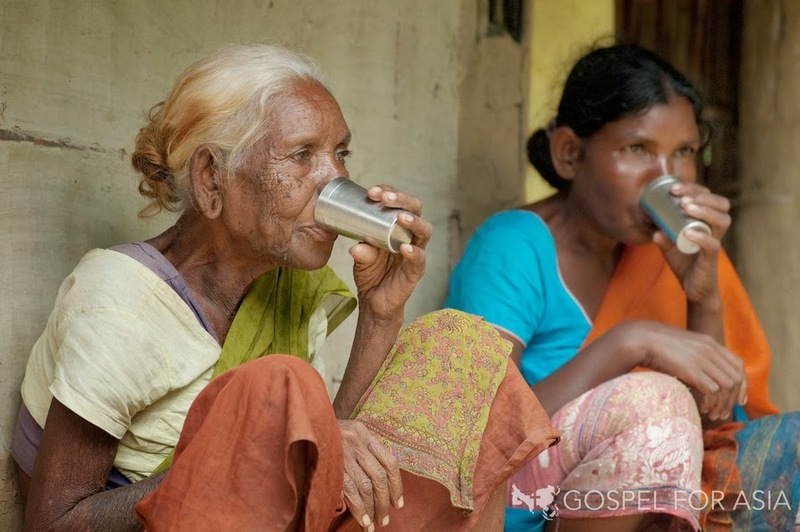 The first is called Gospel for Asia. The 2nd is called Charity: Water. 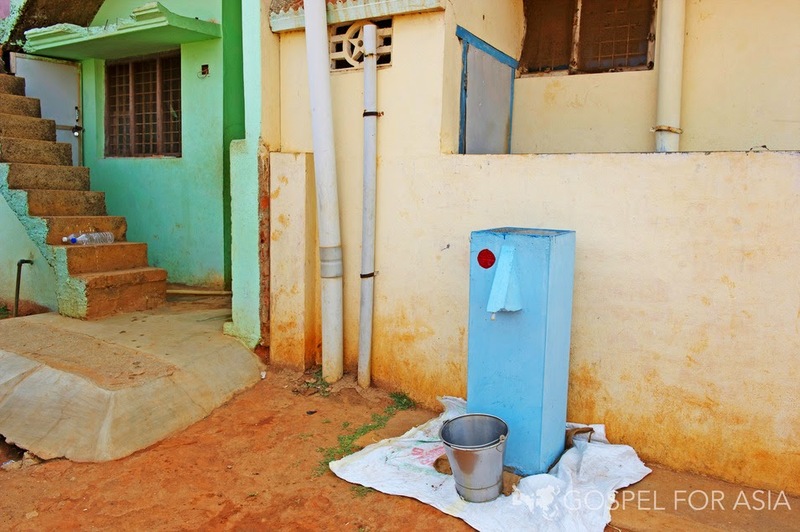 Some charities seem like it would just be a waste of money, perpetuating the cycle of poverty. 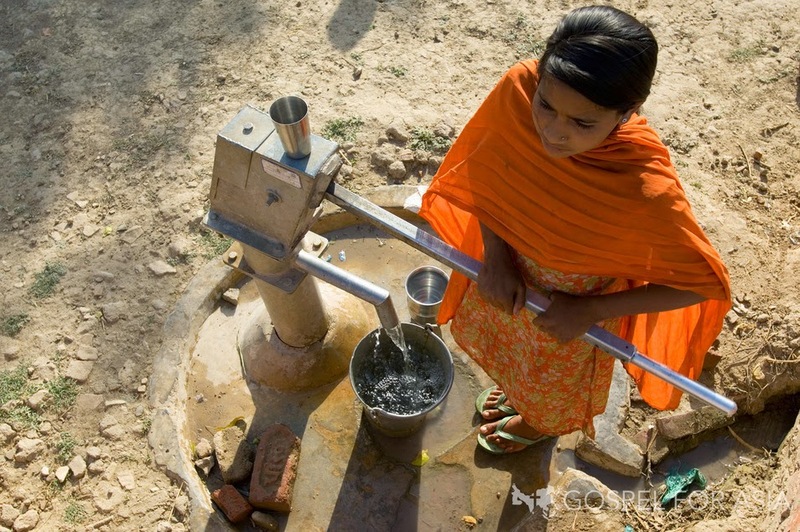 But with these two charities, it's really providing a long term solution to the water problem. 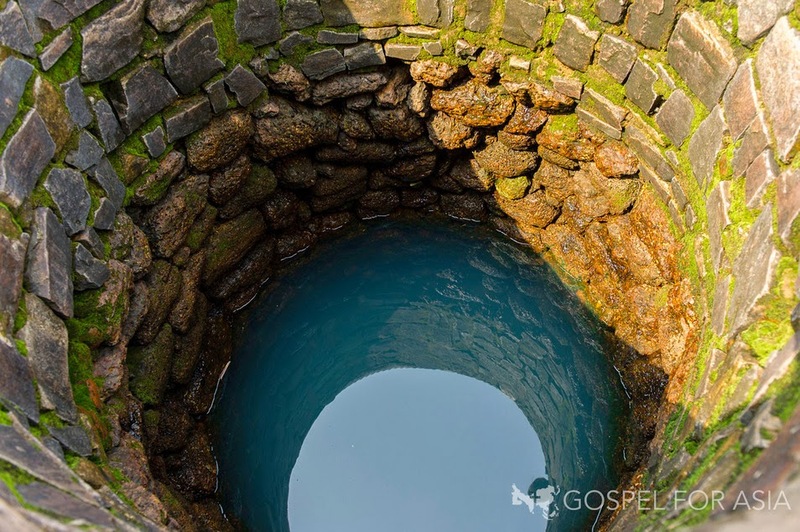 After the well is dug and ready, it's done. That's it. And they've got a deep well for the next 20, 30, 40, 50 years. Seems a very logical way to help. 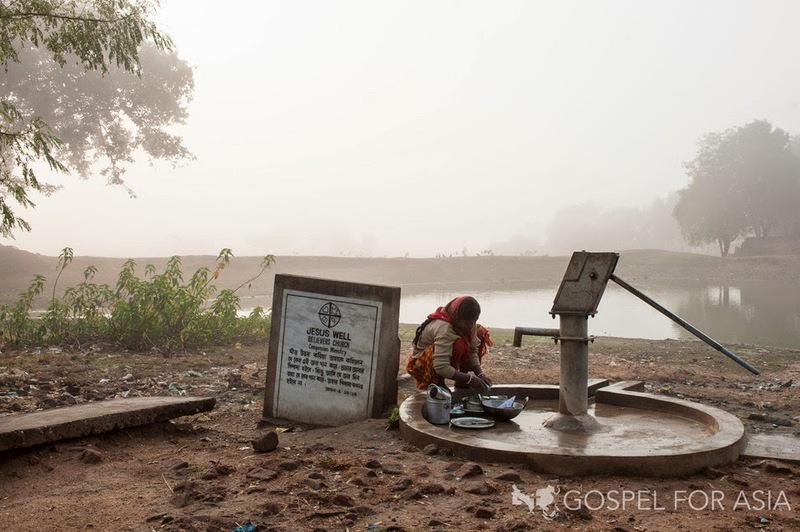 Of course I'm sure there are ways it could go wrong, like gangs charging for use of the well. But that's the exception, rather than the rule. We might as well try, right? I believe in these two ministries. Please support them if you can. 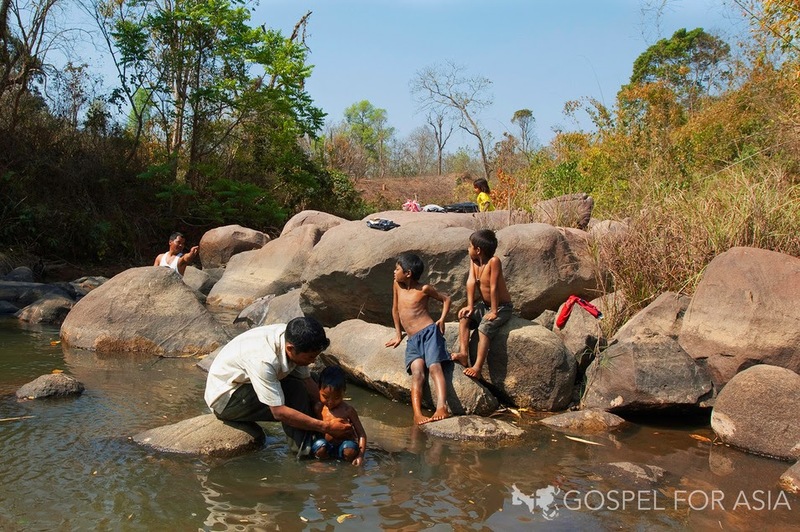 Click here to Donate to Gospel for Asia's Jesus Wells. Click here to Donate to Charity: Water. 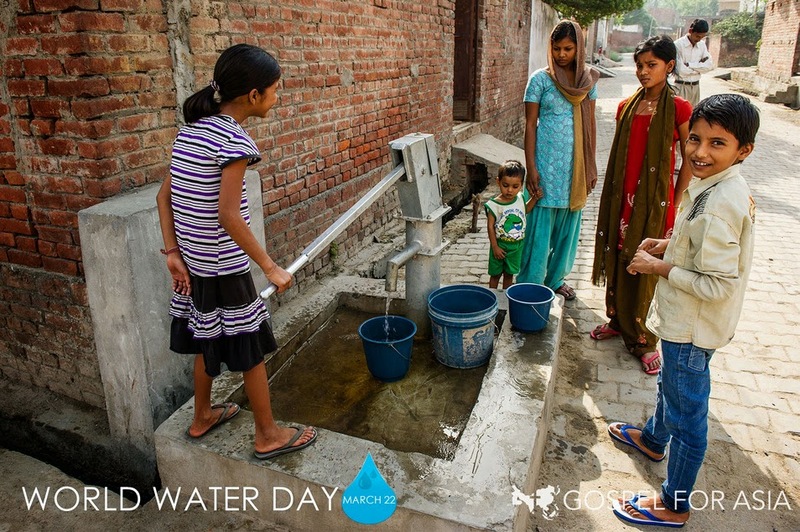 Today is World Water Day. 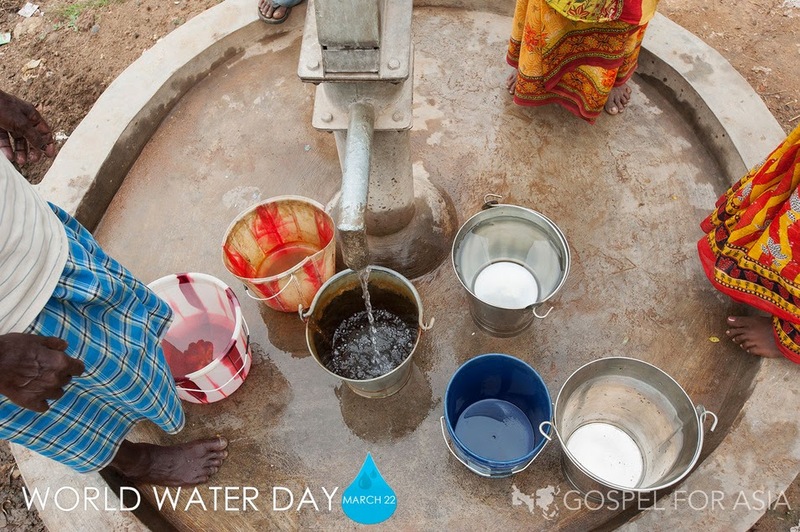 Consider raising your voice today on social media to support water for the 3rd world. There isn't a lot I can say about it, I just believe in the cause. 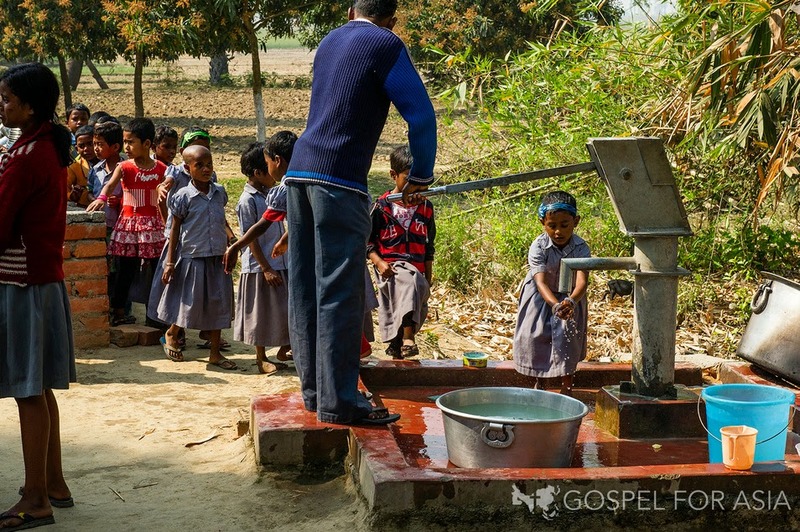 Here are some pictures of the wells from Gospel for Asia, and the impact they are making.